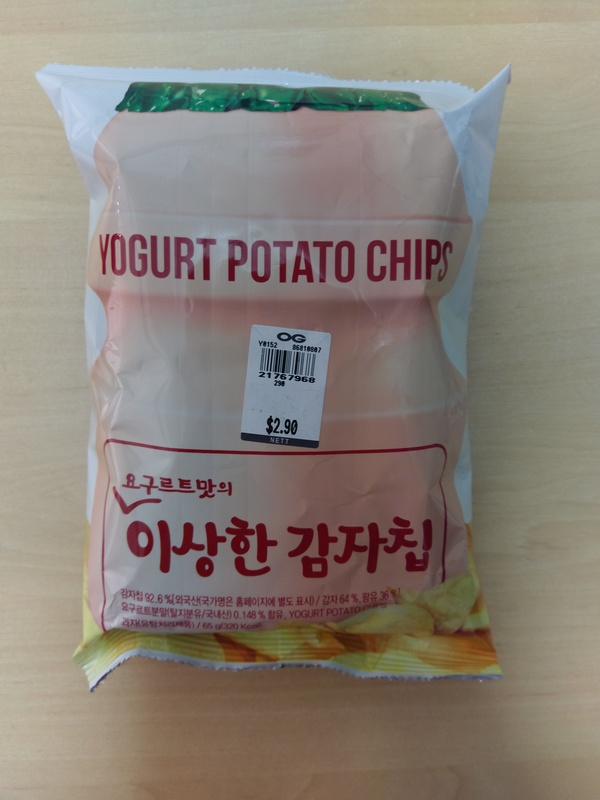 Yogurt Potato Chips by Cosmos - What kind of criminal concocted this? I feel very strange eating this. The yogurt seasoning tastes very sweet – to me it doesn’t taste like yogurt at all. It may remind some of yogurt, but it definitely isn’t the yogurt taste that real yogurt has. 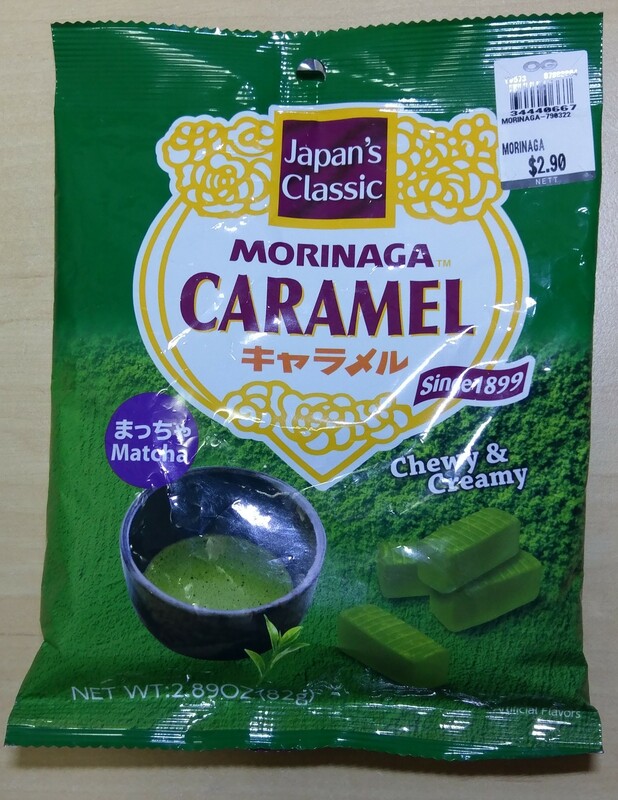 I am reminded of eating cheap candy, but with the texture of a potato chip. 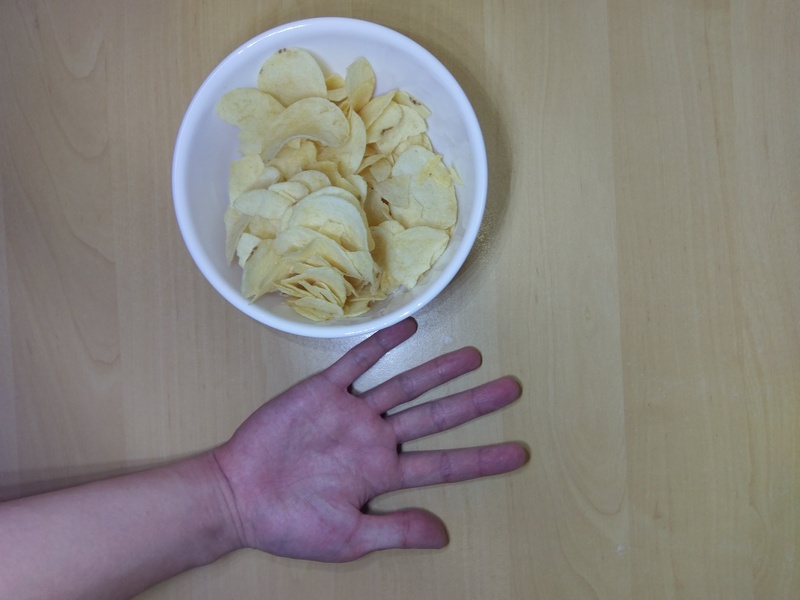 Flavourings aside, chips itself are also not great. 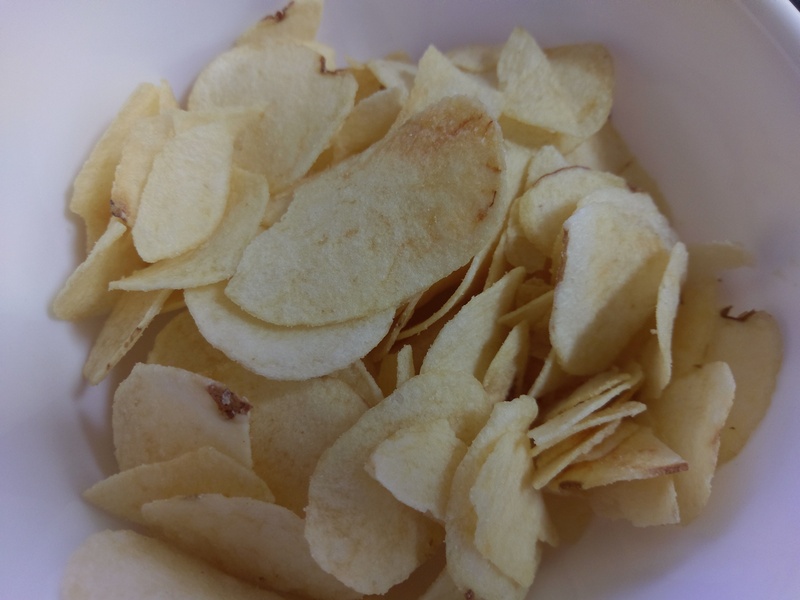 The chips are very thin, giving it a crisp texture. 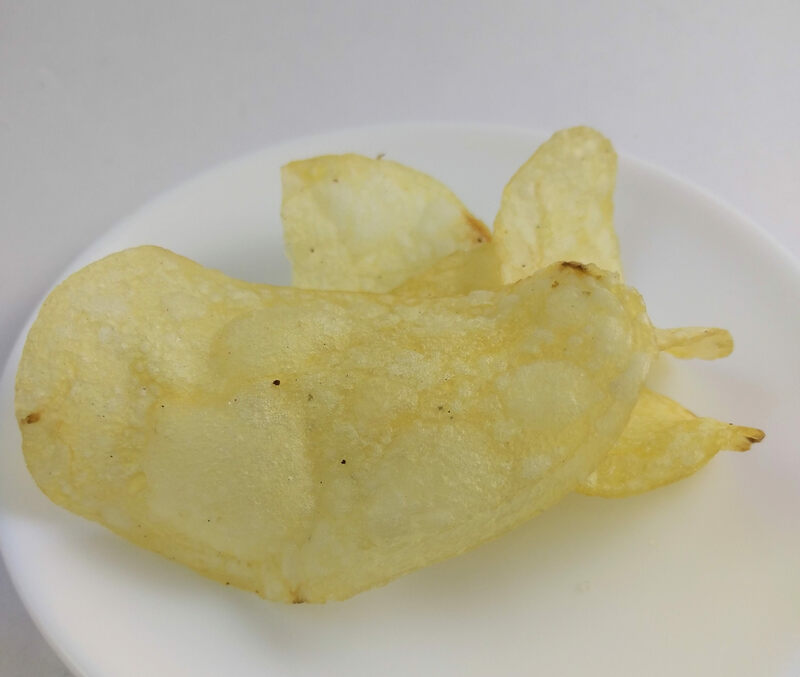 But there is an uneven taste in each chip, as some taste a bit stale both in flavour and texture for the potato itself. 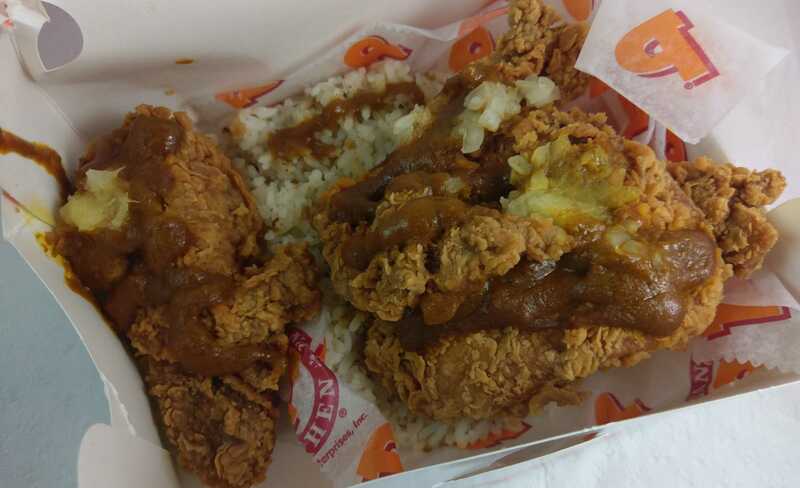 The seasoning is very well coated and evenly distributed, but in this case I would say that it is probably a bad thing as the seasoning is not very enjoyable. Seasoning definitely overpowers the potato flavour. I wouldn’t recommend beyond eating a little bit. Honestly, the only reason you would buy this is to experiment with your palette, whether that be pranking someone or if you’re writing a blog post. Eh, definitely wouldn’t buy this again. I’ll just stay at home. But for the novelty of the flavour, at least I don’t think that I should be running away from this. If a weird flavour like yogurt presents itself on chips, I don’t expect it to be good. In the end, I kind of got what I expected. At SGD$2.90 this is more of money you expect to waste on a novelty. 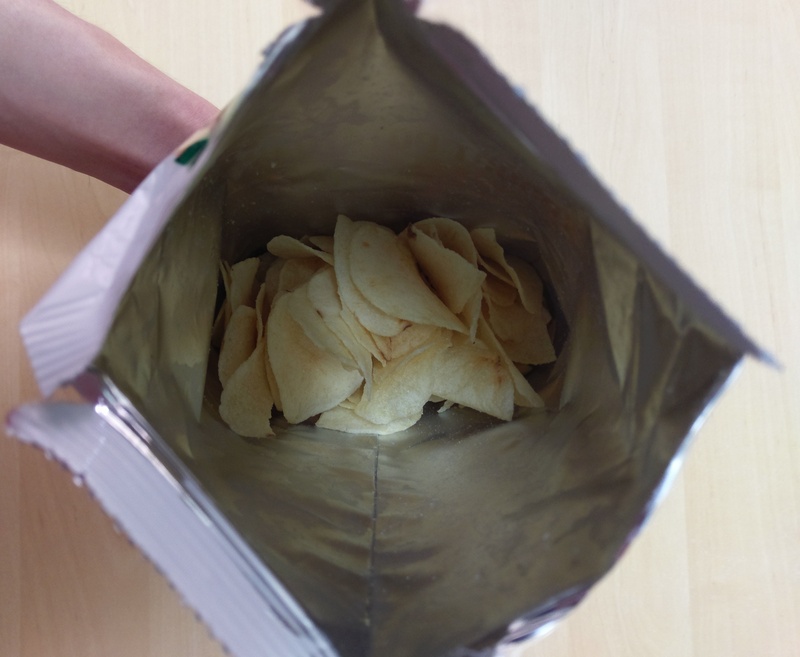 Don’t expect it to replace eating actual chips you can enjoy.